We’re a friendly and award-winning bunch of strategists, creatives, brand story tellers, business planners, media gurus, digital technologists, event producers and buzz conductors. And we’ve worked across a breadth of sectors - consumer, tech, lifestyle, food, drink, entertainment, travel, fashion , health and finance. Mandy launched Tin Man in 2013 to offer big brands big ideas and big thinking, but with the bespoke and personal touch they wanted. Previously MD of global PR agency Citizen Relations and founder of award winning experiential & PR agency Brando, she has over 20 years’ experience advising global brands on using communications to boost their bottom line. Her intelligent, creative yet results-driven approach has delivered award-winning campaigns for some of the world's largest companies, including BT, Barclays, Sony, ITV and WaterAid. Racking up 16 years blue chip experience in comms, Elly has planned and led award-winning integrated programmes for the likes of McDonald’s, Ribena, Barclays, Talk Talk, Nickelodeon and Unilever. A self-confessed data geek, Elly’s passion and skills in planning, strategy and evaluation not only ensure Tin Man campaigns deliver in spades but have contributed to the hundreds of industry awards the agency has amassed over the years. Paul has that perfect blend of strategic thinking and insight-driven creativity. He has over 11 years experience crafting creative ideas that help brands better connect with their audiences. EE, BAFTA, Virgin Media, Netflix, Coca-Cola, Jameson, Ch4, Cadbury and the 2012 London Olympic Games have all benefited from his results-focussed approach. 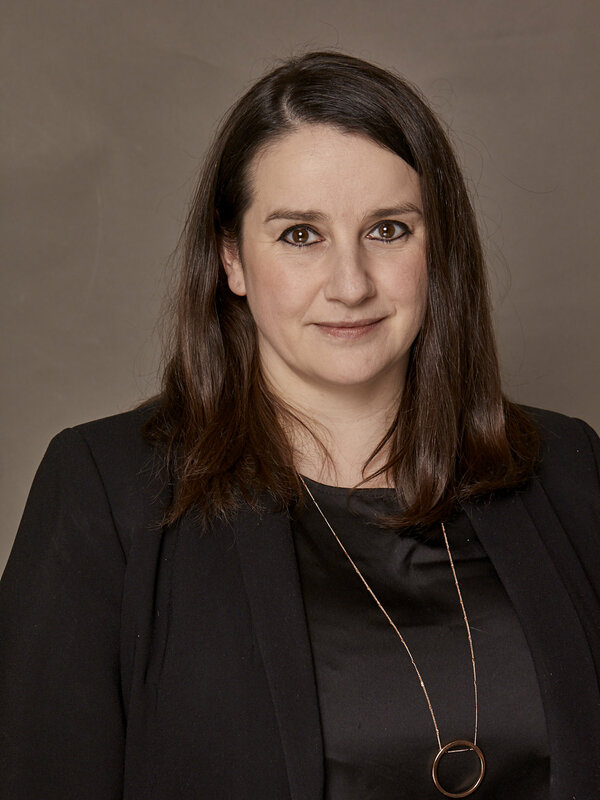 Natalie combines a gold dust mix of creative campaign direction, media expertise and attention to the tiniest details to produce the best PR programmes. With over 10 years of experience, Natalie has partnered with brand leaders from some of the world’s biggest names, including Cadbury’s, Magnum, Johnnie Walker, Budgens, Barclaycard and Nickelodeon.